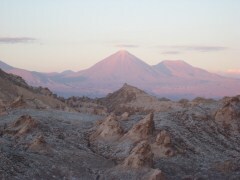 Breathtaking scenery of the Atacama Desert and surroundings. 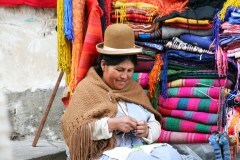 The city of La Paz, the highest capital in the world. 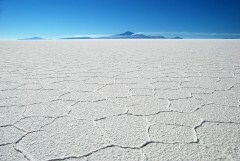 Add in a side trip to the Bolivia's Amazon region which is a fantastic wildlife destination. 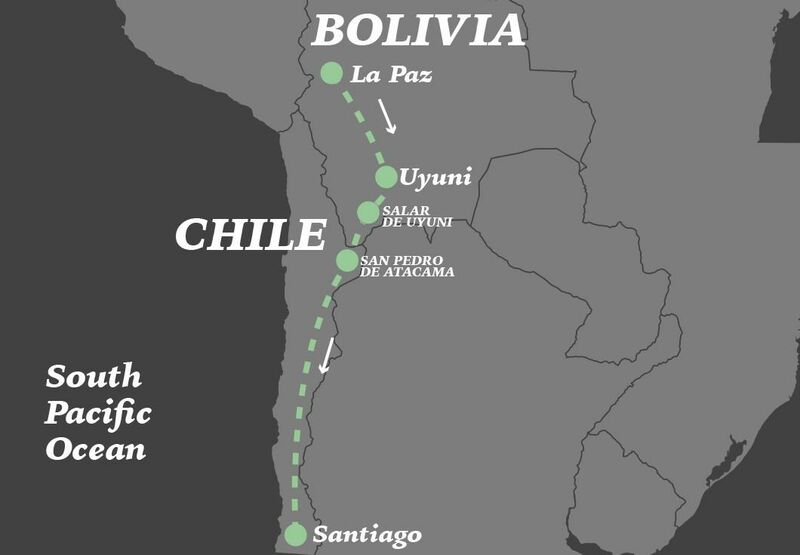 On arrival in La Paz you will be met and transferred to your centrally located hotel where you will spend the next two nights. The first glimpse of La Paz will, literally, take your breath away, and not because of its altitude (3660 metres above sea level). 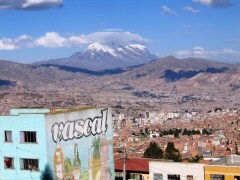 The city’s buildings cling to the sides of the canyon and on a clear day, the imposing Mount Illimani, which reaches a height of 6439 metres, provides a spectacular backdrop. This evening will be at your leisure. After breakfast, we’ll start an amazing day filled with spectacular volcanic scenery and chances to see wildlife. 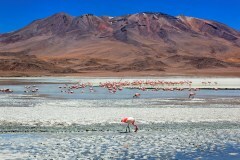 Surprisingly, wildlife manages to survive and even thrive in the desolate landscape and you can expect to encounter Vicunas, Llamas and 3 varieties of flamingos which inhabit the many lakes we will pass. Later in the afternoon we visit the the so-called 'Stone Tree' a natural rock sculpture created by the strong winds which can give us an idea of ​​the enormous forces of nature that occasionally batter the region. Today you will be free to explore San Pedro and its surrounding area at leisure before we transfer you to the airport in Calama for your departure flight to Santiago. 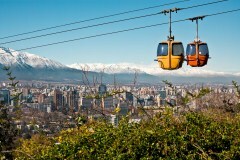 On arrival at Santiago airport you will be met by our representative and transferred to your centrally located hotel.